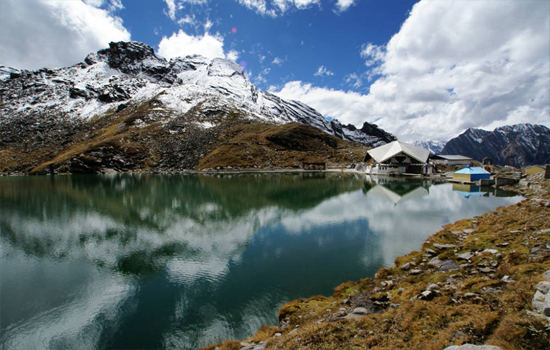 Chardham Pilgrimage Tours - Pilgrimage Tours of India services is safe and secure. Hindu religion revolves around the concept of birth, rebirth and salvation. When talking in relation to Hindu pilgrimage tours in India the name of Himalayas comes to mind at once for its mountains since time immemorial has have religious connotations attached to it. Also, known as the ultimate abode of Gods, the tours in this terrain is highly taxing. One such significant and pilgrimage tour which takes place annually in July-August to the abode of Lord Shiva at Amarnath Caves in Jammu and Kashmir. 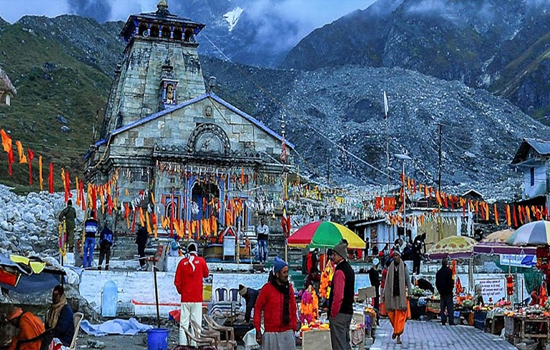 The most renowned and the most pious of all Hindu pilgrimages Char Dham Yatra includes visit to 4 sacred abode of almighty at Badrinath, Kedarnath, Gangotri and Yamunotri. Other famous Hindu pilgrimage sites in the country are Vaishno Devi, Haridwar, Varansi, Rishikesh, Vrindavan and more. A pilgrimage tour in India is widely practiced with crowd of devout devotees heading for this religious odyssey to seek blessings of massive and to pay the final penance as a symbol of love towards him. Mt. Adi Kailash is commonly known as Chhota-Kailash. 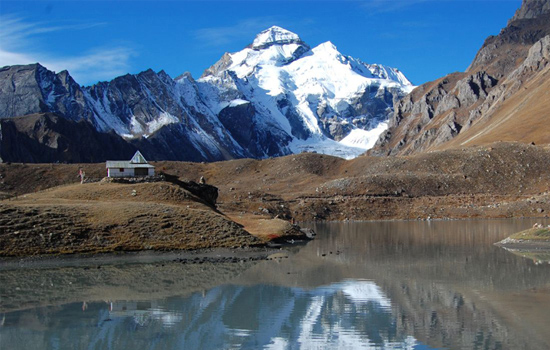 It is sited in Indian Territory, very close to the India-Tibet boundary. This area is a place of great natural attractiveness, peacefulness and sovereignty. Chardham Yatra believes that this trip will not just wash off their sins but will also free them from the birth-death cycle. The Chardham Yatra packages begin with Yamunotri and uproot to Gangotri, after which the pilgrim reaches Kedarnath and ends with Badrinath. 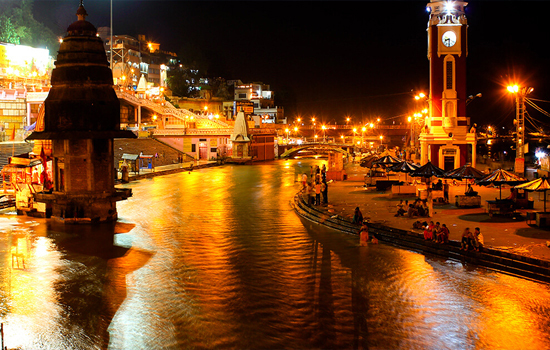 Haridwar is a temple town and the district H.Q. of the Haridwar District of Uttarakhand State. 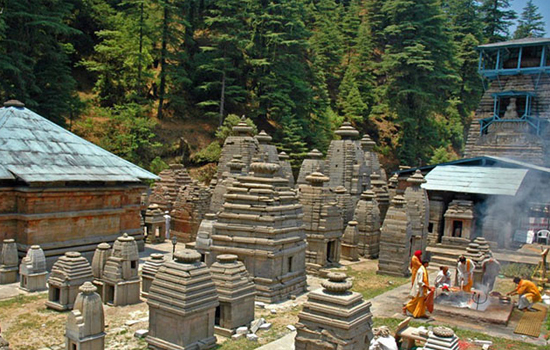 It is one of the 7 holiest pilgrimage places for Hindus. Haridwar is also one of the 4 sites that host the Kumbh Mela in rotation. Haridwar is simply reachable from all regions of the country. The most revered place for the Sikhs is Hemkund Sahib and Golden Temple Amritsar. Devotees trail to the height of 4329 meter to prey to the world's highest Gurudwara. There are lots of others Gurudwara where the pilgrims visit to achieve spiritualism. 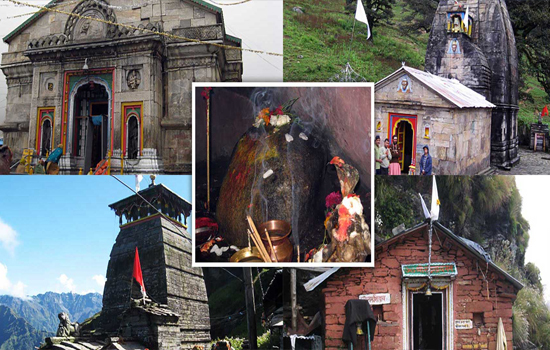 There are some places which are recognized for their religious importance like Panch Kedar-Kedarnath, Tunganath, Rudranath, Madmaheswar and Kalpeswar, out of which, Kedarnath is the most visited shrine. 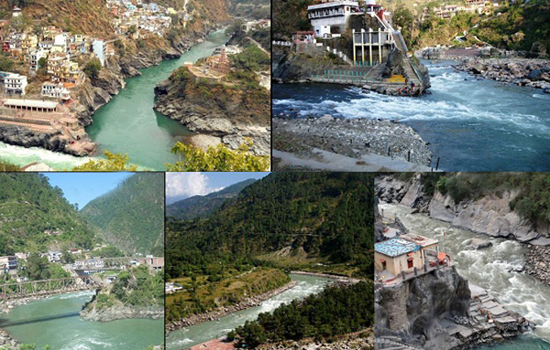 Rishikesh is small city in the Shivalik foothills well-known for their religious and mythological importance. 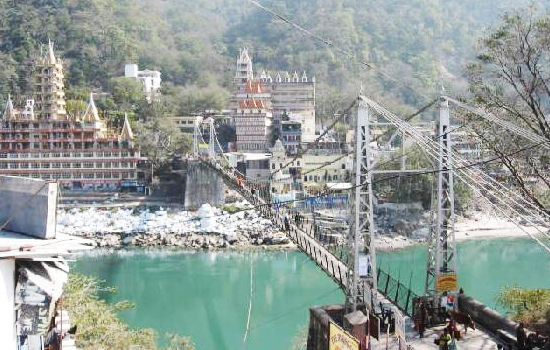 Rishikesh is recognized for its Hindu temples and ashrams, and being at a union of the Ganges makes it a destination for thousands of pilgrims.